Bhimashankar Temple is a Jyotirling, which is located 50 km away from north-west of Khed near Pune in India. This temple is situated in the valley of Sahadri hills, 127 kilometers away from Shivaji Nagar of Pune. It is said that the name of one son of Kumbhakarna was Bhima. Kumbhakarna was found on a female mountain named Karkati. Seeing him, Kumbhakarna was fascinated by him and got married to him. After the marriage, Kumbhakarna returned to Lanka, but Karkati remained on the mountain. After some time, Karkati was the son of Bhim. When Sriram killed Kumbhakarna, Karkati decided to keep his son away from the deception of the gods. Bhimashankar Jyotirlinga is found in Shiva Purana. According to Shiva Purana that in ancient times Kumbhakarna's son was Bhim a monster. He was born right after his father's death. He was not aware of the occurrence of his father's death by Lord Rama. Later, after getting information about this incident from his mother, he was eager to kill Lord Rama. In order to fulfill his purpose, he has done austerity for many years, through which he pleased Brahma Ji gave the gift of victory. After getting a boon, the monster became autocratic. Along with humans, the gods and goddesses also became fearful. Gradually, the discussion of his intimates everywhere began to be discussed. In the war, he started defeating the gods too. He stopped all kinds of worship. After When grown up, when Bhima came to know the reason for his father's death, he decided to take revenge on the gods. Bhima attained the boon of Brahma Ji, being very powerful by him. The king of Kamrupeshupa was the devotee of Lord Shiva. One day, Bhima saw Raja worshiping Shivlinga. Bhima asked the king to leave God's worship and worship him. On not accepting the king's words, Bhima took them captive. The king started making Shivling in the jail itself and worshiping him. When Bhima saw this, he tried to break the King's made Shivling with his sword. On doing this, Lord Shiva appeared in Shivling itself. There was a fierce battle between Lord Shiva and Bhima, in which Bhima died. Then the Gods prayed to Lord Shiva to stay in that place forever. 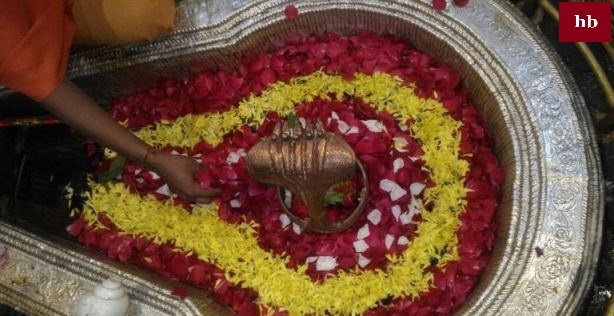 On the sayings of the gods, Shiva was established in the same place as Linga. 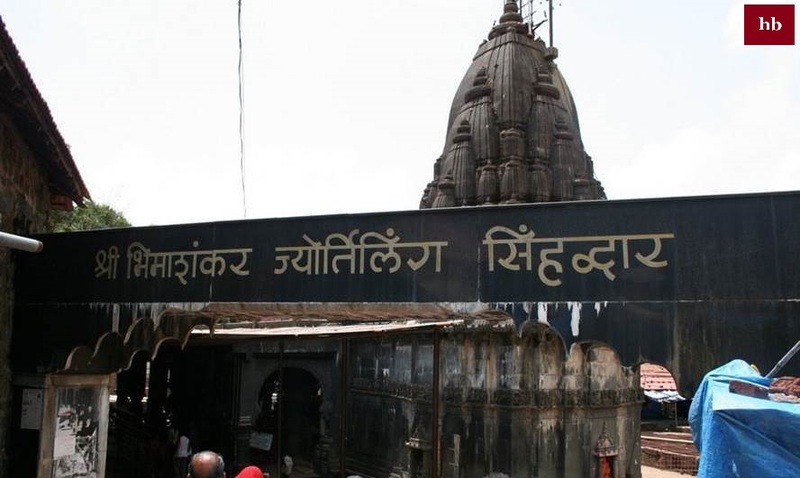 Due to the battle of Bhima on this place, the name of this Jyotirlinga has been called Bhimashankar Jyotirlinga. The Bhimashankar temple is very ancient, but some parts of this part are also new. The peak of this temple has been constructed with many types of stones. This temple is mainly built in civil style. Indo-Aryan style can be seen somewhere in the temple. Any time of year can be chosen to visit Bhimashankar Jyotirling. A special fair is held here at the time of Mahashivaratri.